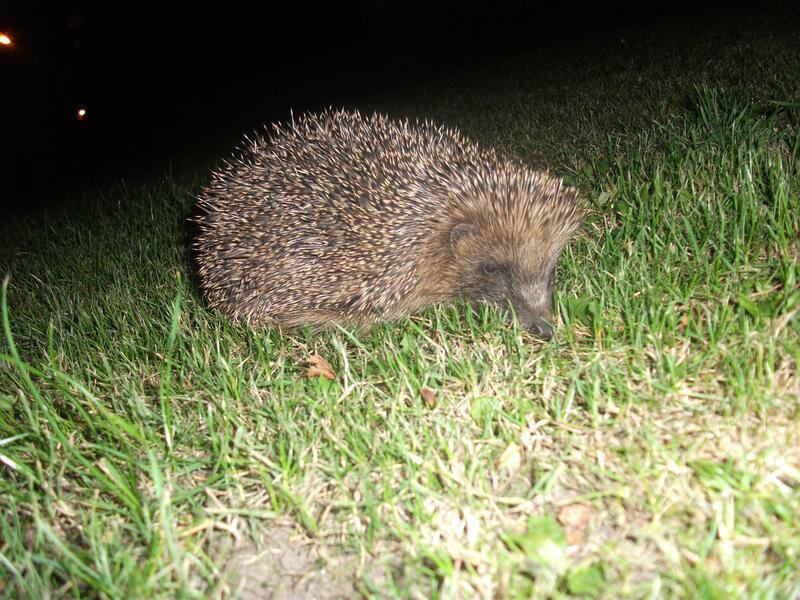 Look at this cute as hedeghog that was scurrying around Benny’s garden last night looking for food. I loved it soo much I just wanted to pick it up, take in the house and fawn all over it. Then I realized that would be ruining it’s life and last time I brought a hedgehog into my house it had lice all over it – ergh. So instead we are going to buy it a little wooden house to live in. YEY!